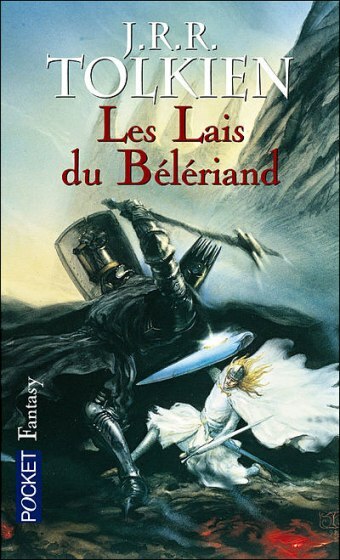 Les Lais du Beleriand - 2006, Christian Bourgois, Coll. P.J. 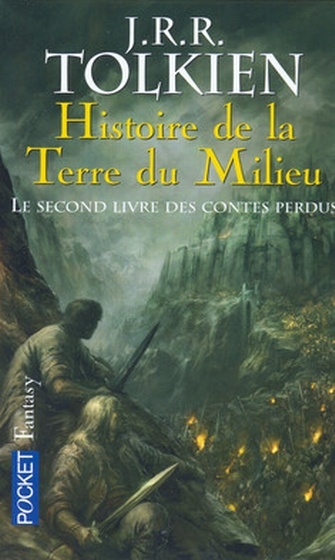 La Chaumière du jeu perdu (1983, The Cottage of Lost Play) de TOLKIEN J.R.R. La Musique des Ainur (1983, The Music of the Ainur) de TOLKIEN J.R.R. 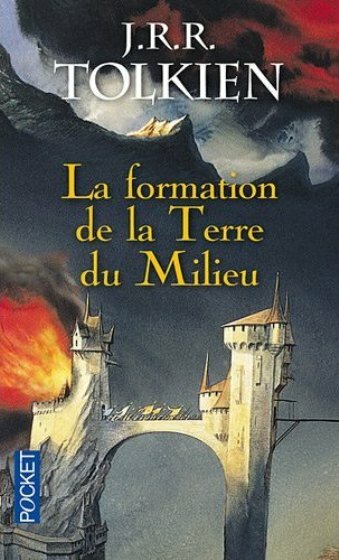 La Venue des Valar et la construction de Valinor (1983, The Coming of the Valar and the Building of Valinor) de TOLKIEN J.R.R. L'Enchainement de Melko (1983, The Chaining of Melko) de TOLKIEN J.R.R. La Venue des elfes et la construction de Kôr (1983, The Coming of the Elves and the Making of Kôr) de TOLKIEN J.R.R. 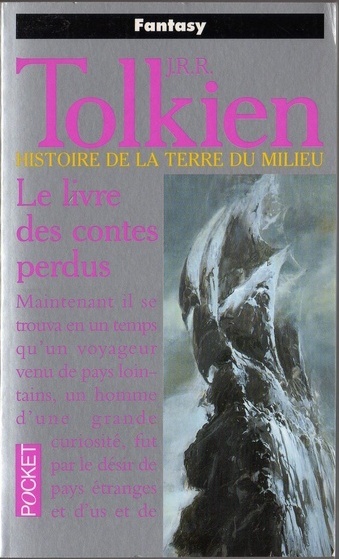 Le Vol de Melko et l'assombrissement de Valinor (1983, The Theft of Melko and the Darkening of Valinor) de TOLKIEN J.R.R. La Fuite des Noldoli (1983, The Flight of the Noldoli) de TOLKIEN J.R.R. 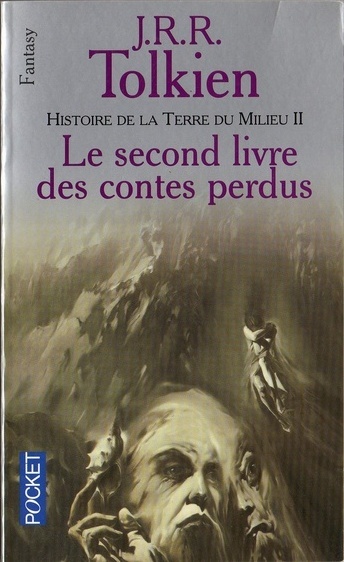 Le Conte du Soleil et de la Lune (1983, The Tale of the Sun and Moon) de TOLKIEN J.R.R. La Dissimulation de Valinor (1983, The Hiding of Valinor) de TOLKIEN J.R.R. 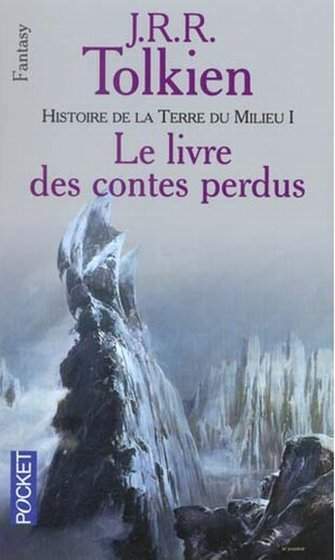 Le Conte de Gilfanon : la peine des Noldoli et la venue des hommes (1983, Gilfanon's Tale: The Travail of the Noldoli and the Coming of Mankind) de TOLKIEN J.R.R. Conte de Tinúviel (1984, The Tale of Tinúviel) de TOLKIEN J.R.R. Turambar et le Foalókë (1984, Turambar and the Foalókë) de TOLKIEN J.R.R. La Chute de Gondolin (1984, The Fall of Gondolin) de TOLKIEN J.R.R. Le Nauglafring (1984, The Nauglafring) de TOLKIEN J.R.R. Conte d'Eärendel (1984, The Tale of Eärendel) de TOLKIEN J.R.R. 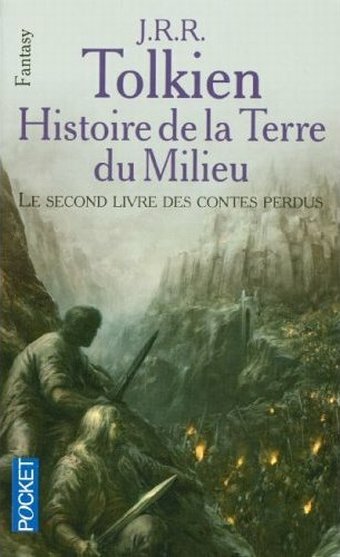 L'Histoire d'Eriol ou Aelfwine (1984, The History of Eriol or Aelfwine and the End of the Tales) de TOLKIEN J.R.R. L'Esquisse de la mythologie (1986, The Sketch of the Mythology) de TOLKIEN J.R.R. La Quenta (1986, The Quenta) de TOLKIEN J.R.R. L'Ambarkanta (1986, Ambarkanta: The Shape of the World) de TOLKIEN J.R.R. Les Annales du Valinor (1986, Annals of Valinor) de TOLKIEN J.R.R. 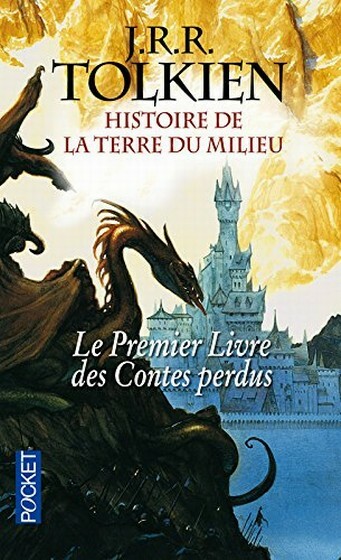 Les Annales du Beleriand (1986, Annals of Beleriand) de TOLKIEN J.R.R. 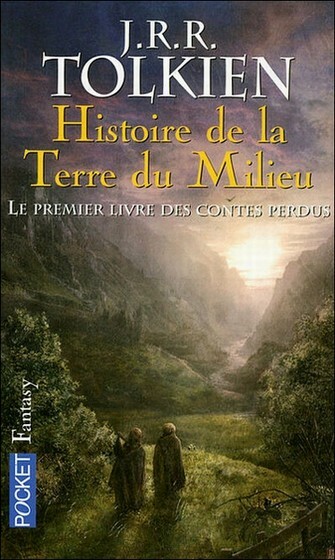 La Route perdue [Histoire de la Terre du Milieu - 5] (1987, The Lost Road and Other Writings) de TOLKIEN J.R.R. La Chute de Númenor (1987, The Fall of Númenor) de TOLKIEN J.R.R. 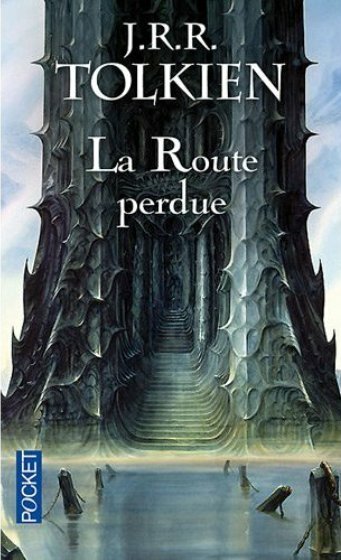 La Route perdue (1987, The Lost Road) de TOLKIEN J.R.R. 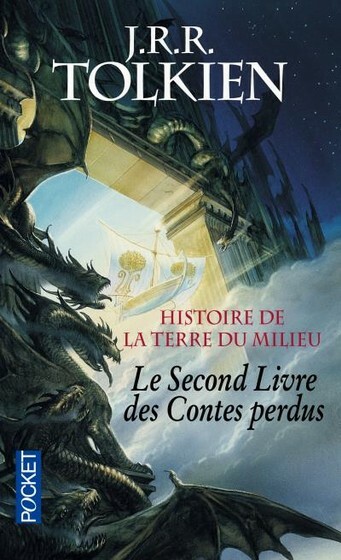 Les Nouvelles Annales du Valinor (1987, Simarillion II: Annals of Valinor) de TOLKIEN J.R.R. 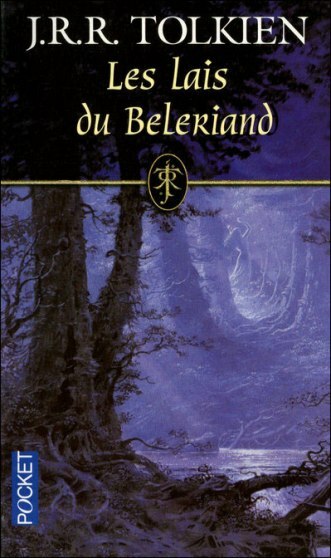 Les Nouvelles Annales du Beleriand (1987, Simarillion III: Annals of Beleriand) de TOLKIEN J.R.R. Ainulindalë (1977, Ainulindalë) de TOLKIEN J.R.R. Le Lhammas (1987, The Lhammas) de TOLKIEN J.R.R. Quenta Silmarillion (1987, Quenta Simarillion) de TOLKIEN J.R.R. Les Etymologies (1987, The Etymologies) de TOLKIEN J.R.R.